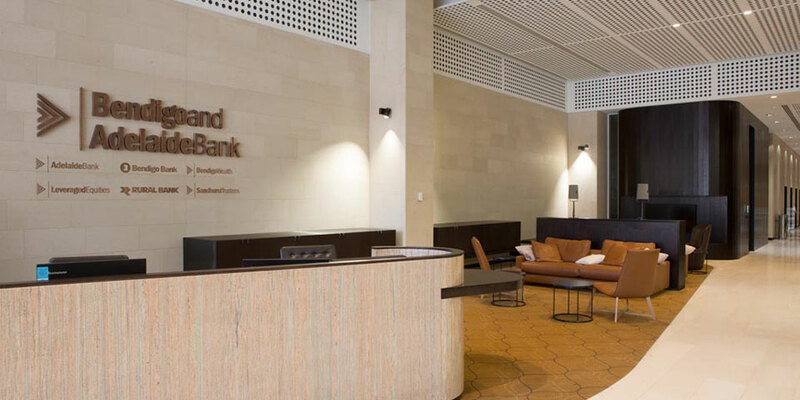 RCP (through its South Australian subsidiary) was engaged by Bendigo & Adelaide Bank (BAB) as project manager for the company’s integrated fit out of a new head office located in the Adelaide CBD. 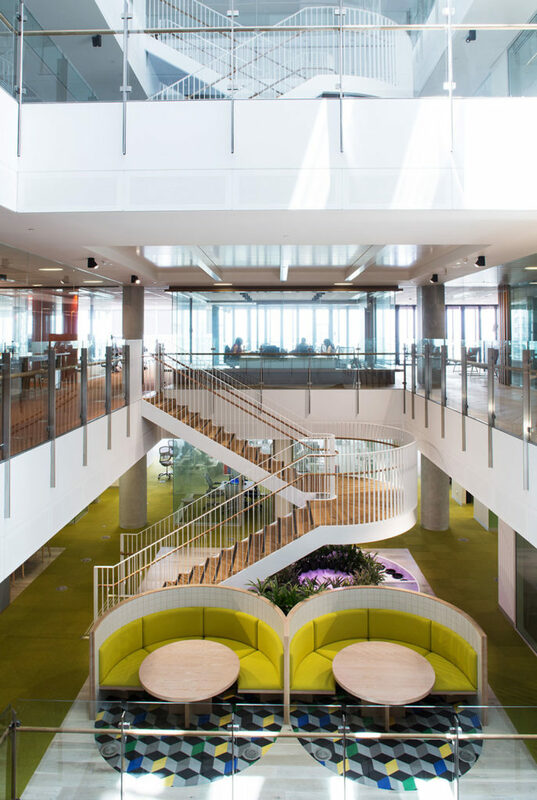 Developed by Pacific Group of Companies and constructed by Hansen Yuncken, RCP’s key role was to provide project management services for the tenant’s fit out. 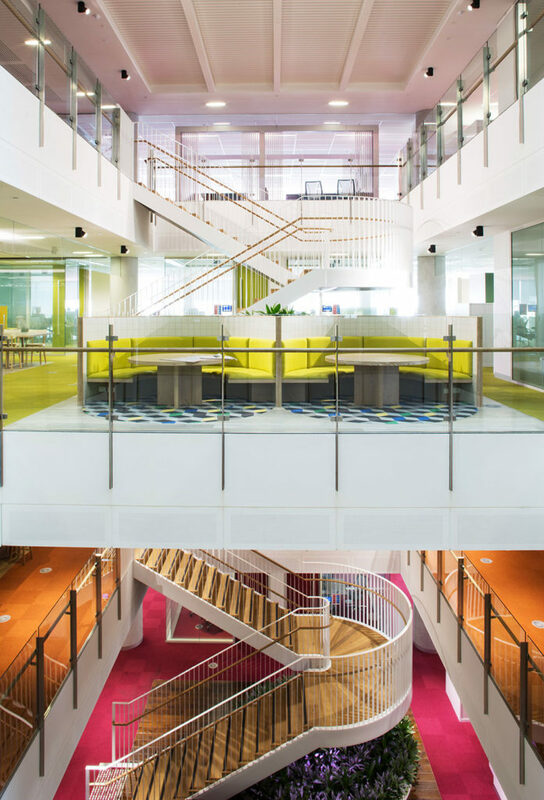 RCP utilised initiatives such as a clear fit out integration requirements schedule to accurately detail scope provided as base build, versus integration scope and fit out scope. 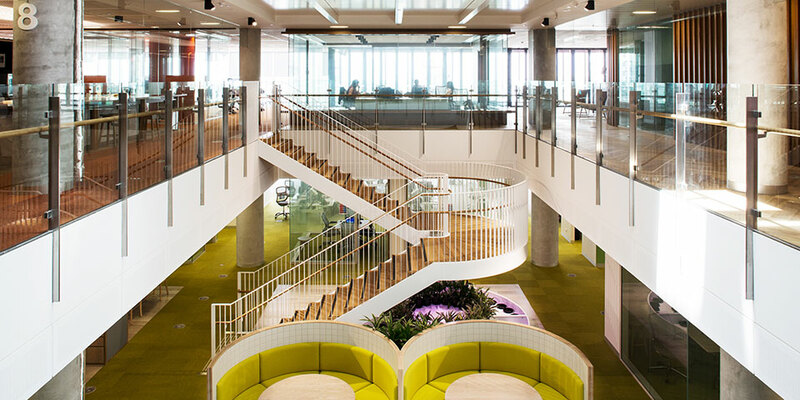 This coupled with a detailed integrated fit out programme provided the tendering contractors the clarity required to ensure the design process was managed to provide sufficient time on the tail end for client approval, trade tendering, shop drawing process and procurement, which eventuated in a cost and time effective result for the client. RCP’s additional role of managing the FF&E package through design, tendering, evaluation, contract award and management of each supplier to meet fit out programme milestones for delivery and install per level meant RCP could drive both the FF&E suppliers and the fit out contractor to meet dates which resulted in the fit out handover milestone being achieved as per the contracted programme. FF&E related services provisions were also captured early so that integration was seamless. RCP further aided the project through a lessons learnt exercise and risk management workshop drawing upon recent experience in providing the consultant team project specific registers, in this circumstance integrated fit out risks whereby workshops were held to review each and mitigate each risk as design develops. Successful management of project risks from the outset is considered vital in guiding a project toward achieving the successful outcomes that RCP will have derived upon engagement with the client. 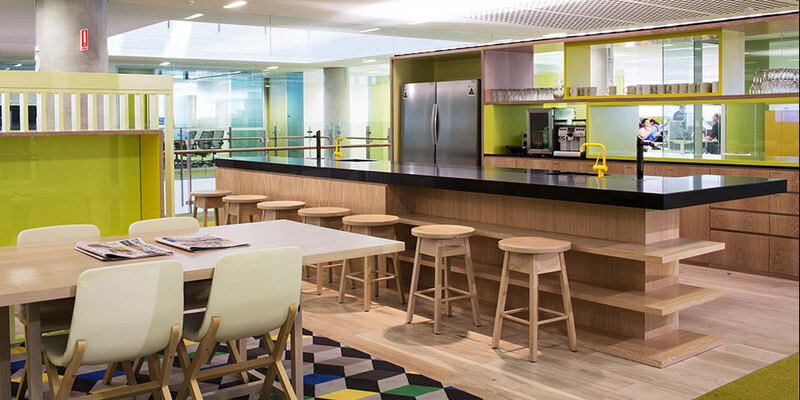 The fit out works were completed on time and on budget.